We look at your business with an open mind. Versatility and an open mind are in our DNA. We are not afraid to experiment or innovate. Welcome to CSP Zeebrugge. 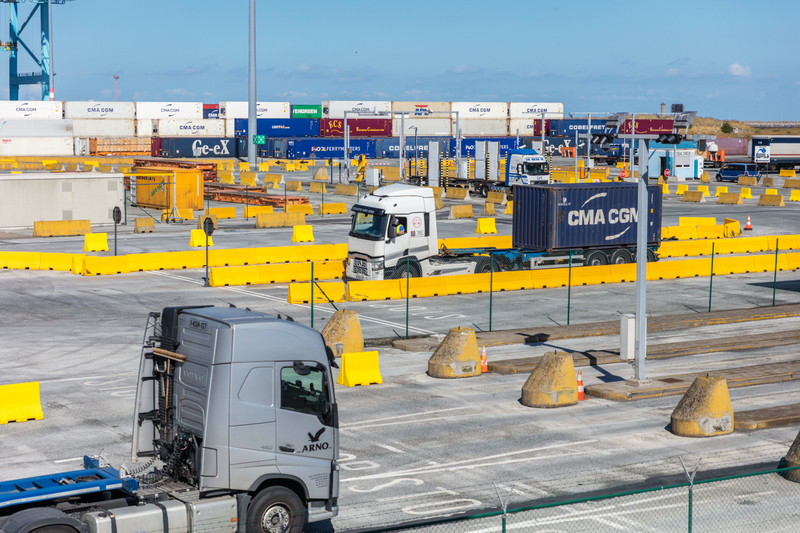 The Port of Zeebrugge offers direct access to the European market, the continent with the highest population density. Located directly at the open sea, CSP Zeebrugge is very close to the main shipping routes in North Western Europe and can cater to the largest container vessels in the world. 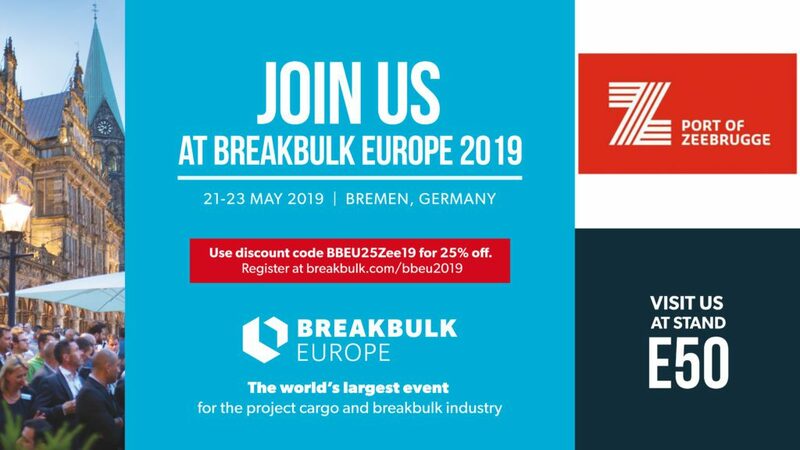 First class intermodal connections, including rail and access to the national and European highway systems, are available. 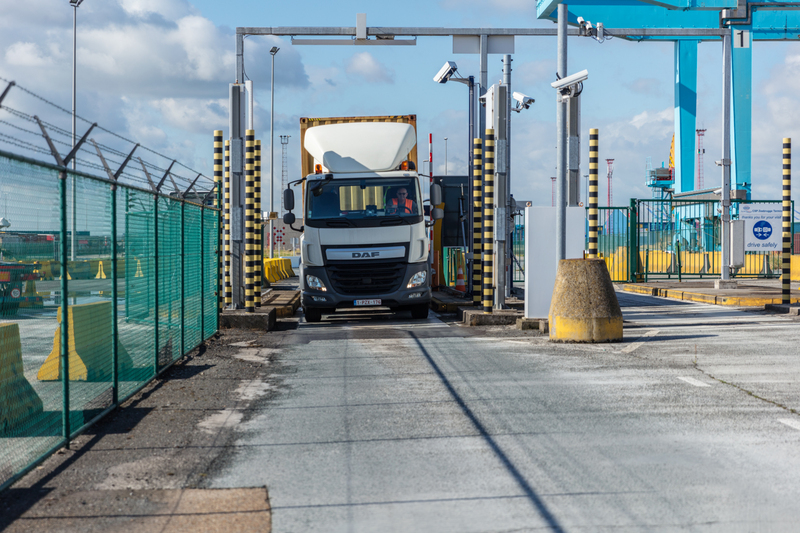 The Zeebrugge facility benefits from no marine and land based congestion, which improves the service quality significantly. It is a coastal port with excellent hub capabilities to the UK, Ireland, Scandinavia and the Baltic region. 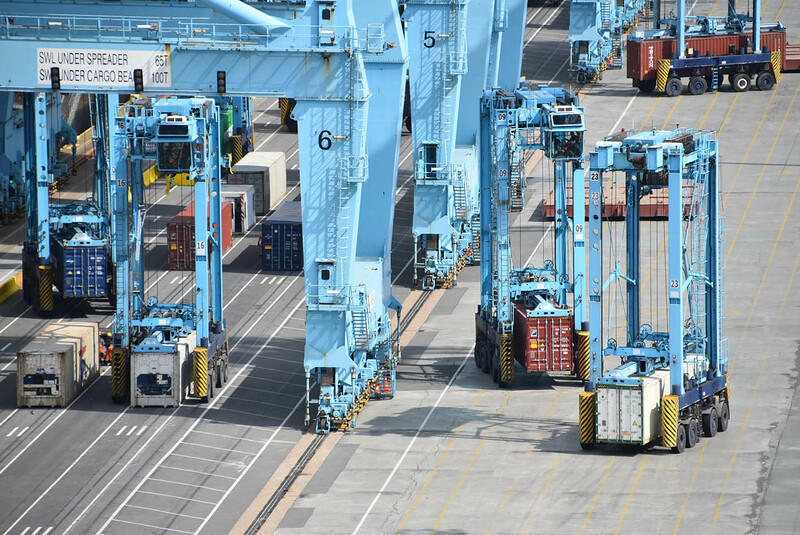 CSP Zeebrugge is a state-of-the-art common-user terminal with 7 super post-panamax ZPMC gantry cranes. 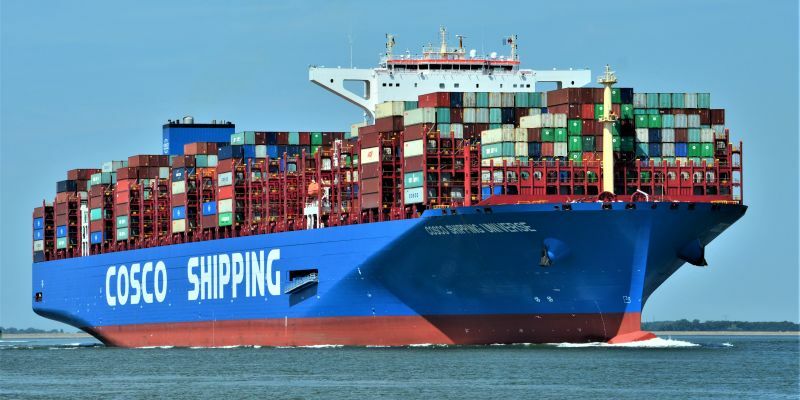 CSP Zeebrugge is located directly at the sea coast (close to the main shipping routes in North West Europe) and offers excellent nautical access for even the largest container vessels. 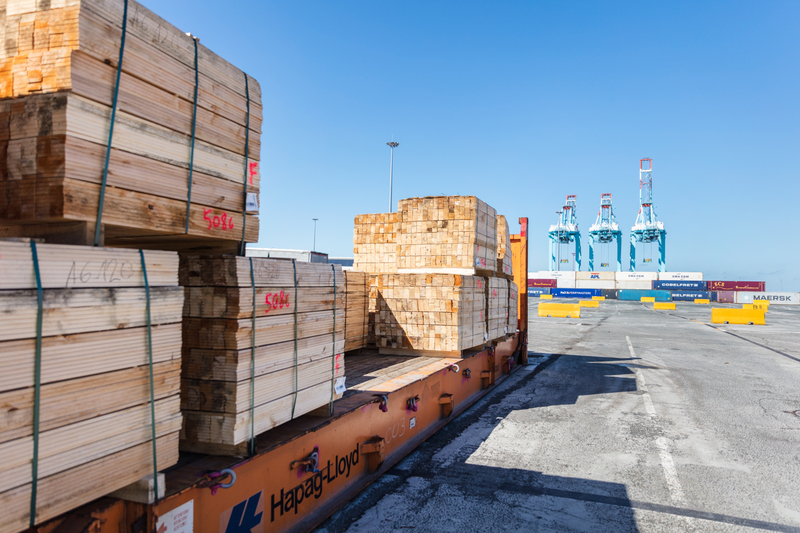 Our port enjoys the ability to combine cargo flows to all major European centers of consumption, providing excellent multi-modal connections. Our fully automated gate process uses both optical character recognition and digital container readers. On top of this we also make use of biometric fingerprint scanning access. 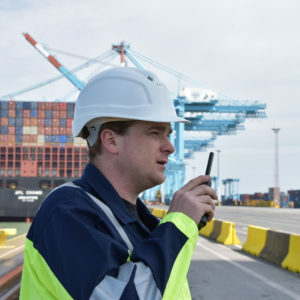 CPS Zeebrugge offers a wide range of value added services, including container weighing, reefer services, container repair, breakbulk and project cargo and fumigation. At CSP Zeebrugge we are looking for people who are open to continuous learning. Not only through classroom trainings, but also through training on the job and by learning from colleagues and interacting with other teams.